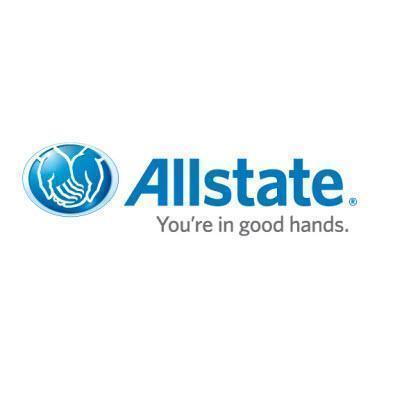 Auto & Home Insurance - Get a Quote Today! In 1950, a small group of teachers formed Meemic to provide their colleagues with the quality insurance protection they needed at rates they could afford. 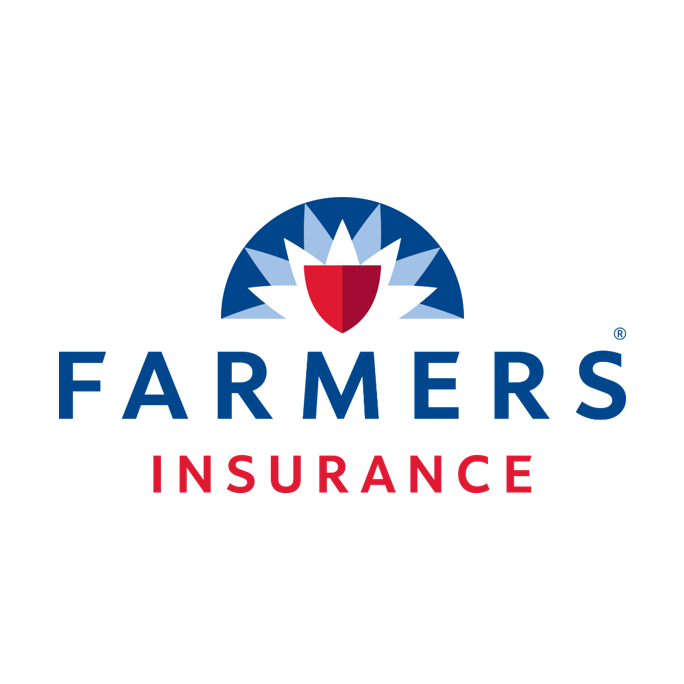 Sixty-five years later, we’re committed to providing auto, home, and personal umbrella insurance coverage tailored exclusively to members of the educational community. 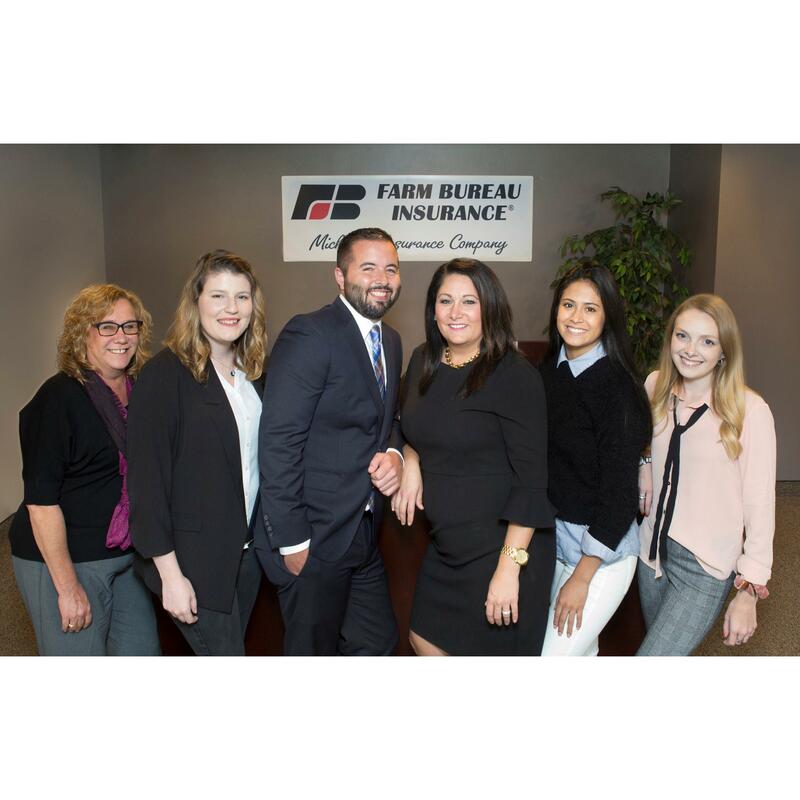 Our 97% customer satisfaction rating is one of the highest overall satisfaction scores among the nation’s leading companies in claims service. It’s why nearly two of three new members are referred by other satisfied teachers and educators.